Not all types of food help lose weight. Different foods have a different metabolism pathway that’s why it’s always a good idea to know what you are eating when losing weight or adding weight for that matter. On a serious note though, the number of calories you burn are vastly affected by a number of things. This includes but not limited to: choice and intensity of exercise, age, body weight, and many others. Here we have compiled a list of 7 most weight loss friendly foods on earth. 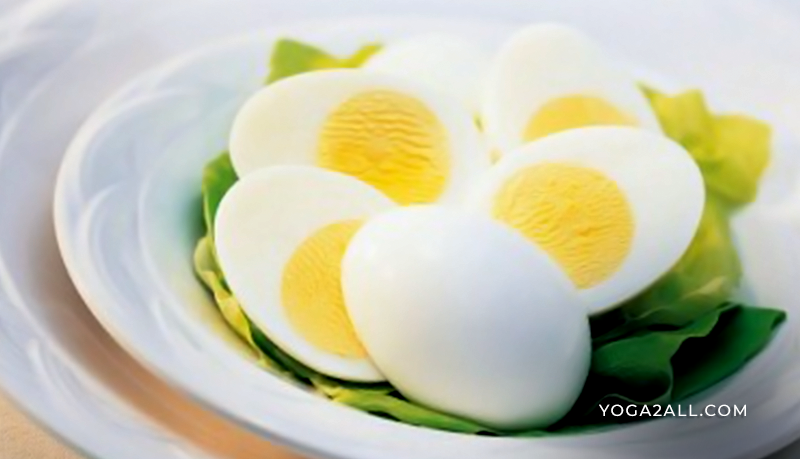 Whole eggs were once revered as a loadstone of fats and calories. In fact, the myth had it that they caused heart attacks and tersely affected the blood cholesterol levels. However, with recent multiple types of research, whole eggs have made a strong come back and vehemently so. In fact, they have become a darling to many dieticians that they are recommended for people looking to lose weight. It’s one of those foods you eat and don’t feel like you have a bulky tummy or someone who has just consumed a baby elephant. Sporting in healthy fats and proteins, whole eggs have some of the least calories at the same time not making you feel like you are sacrificing too much. When whole eggs are substituted for bagels, they incredibly increase satiety at the same time help you lose weight on a calories constrained diet. Tell anyone that beef can help you reduce weight and they will bet you on a one-way ticket to hell! Beef is one meat that has been called names by even the novices who know nothing about it save for the hearsay that was passed on by a friend. But did you know that apart from processed beef which is unhealthy, unprocessed meat has very minute chances of raising the risk of CVD or diabetes? The key is to settle for less fatty pieces where you get to benefit nutritionally while avoiding the saturated fat. 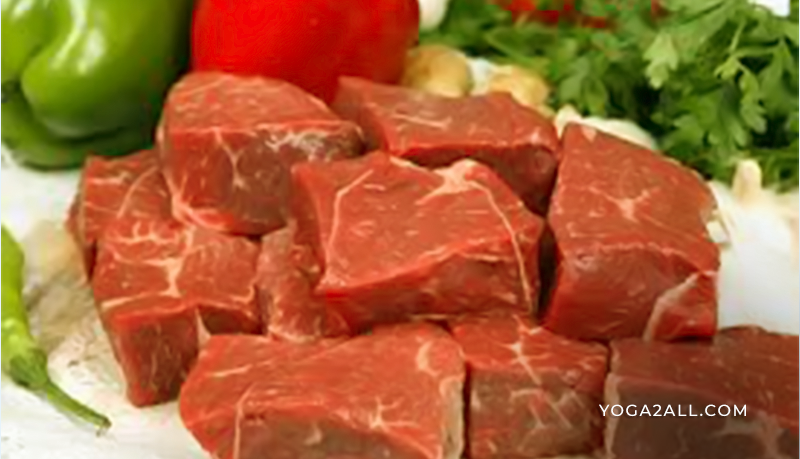 It’s good to note that lean beef sports all the prerequisite minerals and vitamins that have positive effects on CVD. That notwithstanding, its relatively low on calories given the inverse nutrients that it supplies to the body. 3-ounce of beef is less than 10 percent of the required daily calories of 2000 calories. 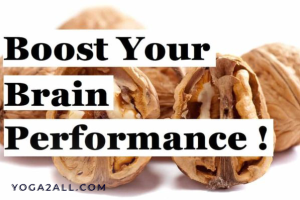 However, in particular, it supplies your body with an endless stream of zinc, protein, phosphorous, and iron. If you are also looking to build strong muscles, bones, or even teeth you might want to make lean beef your Romeo. Neither can we mention health without thinking green nor think of nature without green. It’s a color associated with all the finest aspects of nature. 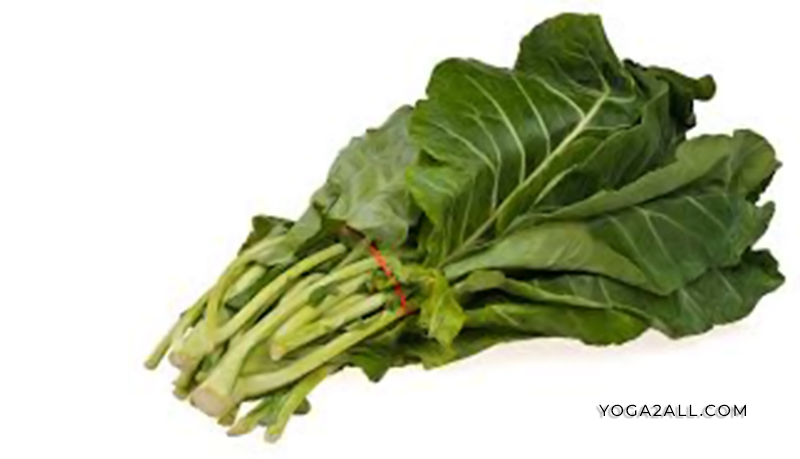 But when it comes to choosing what greens to incorporate into our diets, confusion kicks in. However, this food group has so much to bring to the table as it includes spinach, kale, Swiss chard, collards and many others. 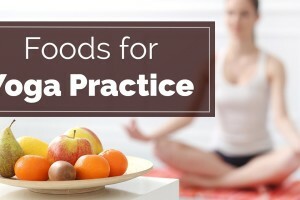 But this food category could be the real secret that has been missing in your diet given they have the best properties for weight loss and healthy diet. They are loaded with fiber but low in carbohydrates and calories. 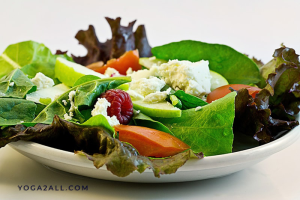 Making green leaves a central part of your diet is a great and simple way of increasing food portions of your meals without necessarily having to increase the calories intake. Green leaves have also been shown to have anti-aging effects thanks to high doses of vitamin K while the high dietary fiber control cholesterol and triglyceride levels averting potential catastrophes. Salmon is the mother of nutritious foods on the planet. It is one of the excellent sources of the rare Omega-3 fatty acids. And by rare, it means that the fatty acids are not produced by our bodies hence they become available to us through our diets which makes salmon must have. It is also loaded with other healthy fats and high-quality protein with an assortment of other important nutrients. 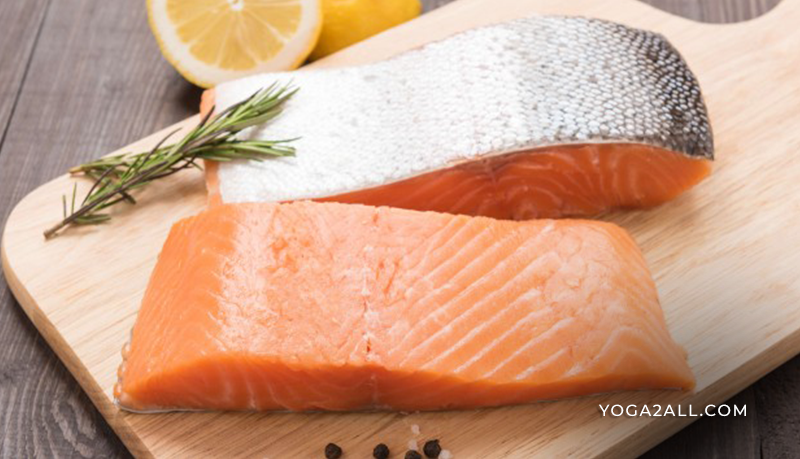 A minimum of 250–500 mg of salmon will give your body enough EPA and DHA to push you through the day. These two culprits have been credited for decreasing inflammation, reducing cancer risk, lowering blood sugar, and improving artery cells performance. Recent studies show that most people have the iodine deficiency. Salmon is also a good source of iodine and at the same time improve the overall performance of your thyroids. As you can see, a salmon a day keeps the doctor away. Other excellent oily fish include trout, sardines, mackerel, and herring. 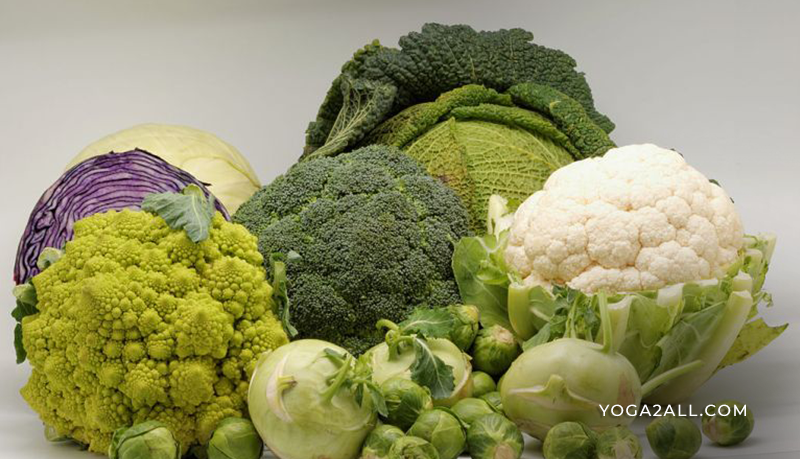 Some of the cruciferous vegetables clan members are broccoli, cabbage, cauliflower, and brussels sprouts. These vegetables command respectable amounts of protein, vitamins, phytochemicals, minerals, and fiber that come in handy while losing weight. Several servings of cruciferous vegetables per week help to lower the risk of getting cancer. 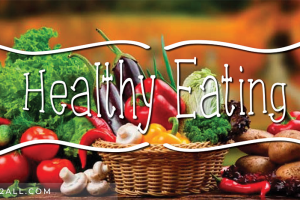 Diets rich in cruciferous vegetables also help to protect your body against cardiovascular disease. They may not necessarily have high proteins like legumes or animal foods, but, they have a decent amount of proteins. Incorporating them into your diets is a good idea if you are looking to lose weight. When it comes to diversity of ingredients, nothing beats boiled potatoes. They come with all the tads that our body requires. Contrary to the generally accepted belief, potatoes are not intrinsically high in calories. 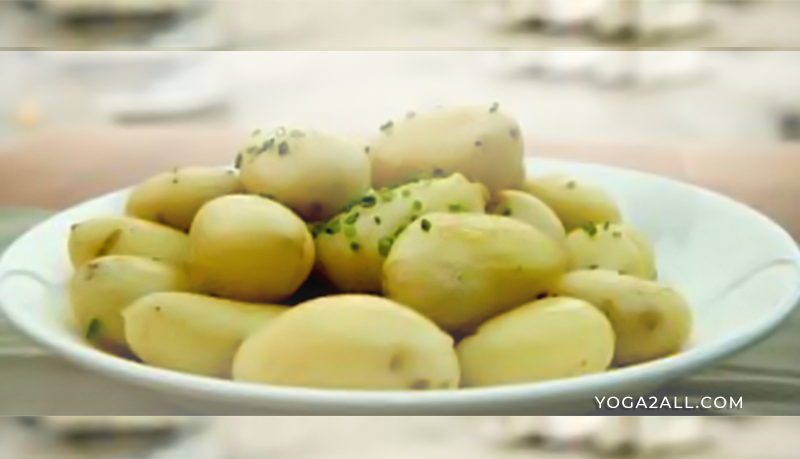 Boiled potatoes are rich in minerals and vitamins particularly phosphorous, potassium vitamin c and B-complex vitamins. They are also naturally low in fat and calories while the high fiber content facilitates with filling your tummy. To make the boiled potatoes even healthier, you can season them using your favorite herbs and you will be good to go. As a footnote, boiling a large potato and eating it with the skin will give you close to a one-fourth of your RDI dose. Beans are some of the most ignored and under-valued items when most people are hitting shopping. But after reading this, the first shelf you will be landing to will be legumes section. They offer a wide array of vitamins, antioxidants, and mineral. In the protein group, they can have been shown to hold their own when it comes to protein as they supply it in aplenty. In fact, just half a cup of beans offers the same amount of calories a 1 ounce of chicken gives. 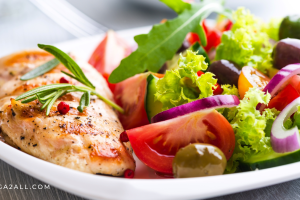 Booking a spot in foods with less glycemic index, you will be treating your body to a striking blend of proteins and carbs. They are also high in fiber which makes their digestion slow stabilizing body glucose consequently curtailing irritability and fatigue. 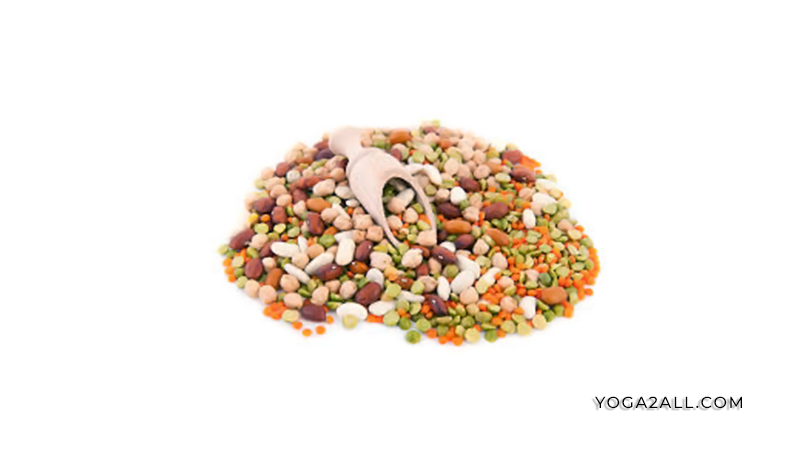 This versatile nature and attributes of beans and other legumes make them one of the weight loss friendly foods on the planet. Weight loss can be a little intimidating with all the information flying left, right, and center. There are very many so-called “experts” whom single most emphatic calling is to peddle information with no backing of fact. 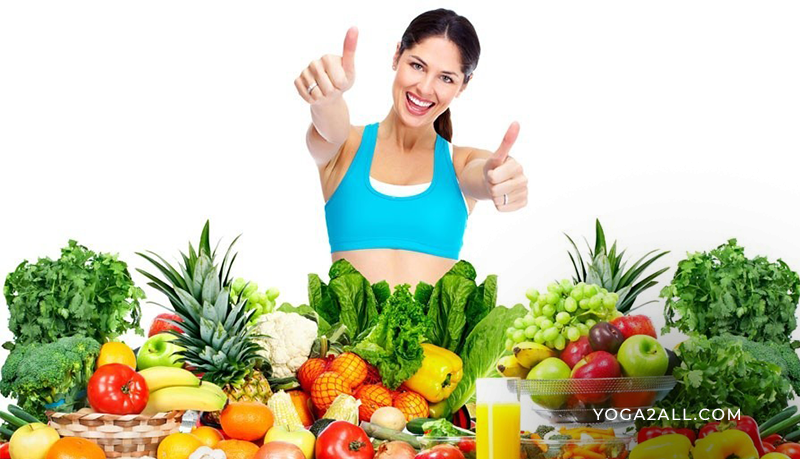 But we hope with these 7 weight loss friendly foods compilation, you won’t be confused anymore. Remember, the key is to choose what works for you and capitalize on that. This way your journey to shedding those bugging extra pounds will be seamless. We also wouldn’t mind you subscribing to our website to receive such articles in the future.